The magazine for rural enthusiasts, from small farmers working the land for their livelihood, to pocket farmers aiming to make a profit, to hobby farmers. Addresses basic and core information for newcomers, but also dives into advanced how-to information and numerous resources for more information. The ultimate owner’s manual for rural enthusiasts, Hobby Farms embraces the growing segment of the population that is returning to farm life in search of a more meaningful existence. Hobby Farms is ideal for everyone from pocket farmers looking to make a profit from their part-time farming endeavors to hobby farmers who have a passion for farm life. Each information-packed issue features articles on subjects like planting, growing, and harvesting advice, livestock and breed profiles, sustainable living, crop profiles and advice, and farm marketing and management. The lifestyles of the Hobby Farms editorial staff mirror those of our readers. Being hobby farmers themselves, editors and contributors are dedicated to providing quality coverage to others who pursue the same interests. Contributors are experts in their field and include Sue Weaver, Jessica Walliser, Michelle Bender, Jim Ruen, Sharon Biggs Waller, and Dr. Lyle G. McNeal. The editors and designers use leading-edge graphic design to create a visually appealing and informational magazine. Every feature includes beautiful four color photography, and “How To” articles include helpful step-by-step photos. 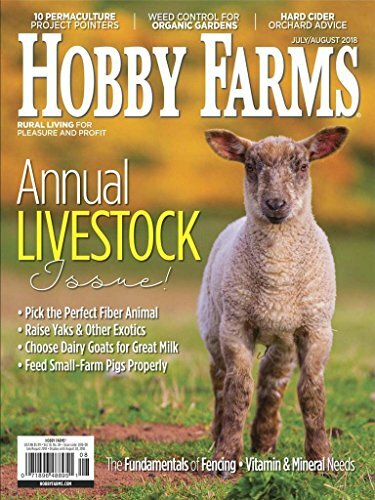 Whether your dream of a rural life is for pleasure or profit, Hobby Farms is the magazine created with you in mind. The magazine provides inspiration to live your dream, as well as the practical information you need to make it a reality. Compared to other magazines, readers will find a higher-quality look and feel, more useful information and real-world advice, and a feeling of community. Advertising is relevant to the magazine, offering products and services you will need for your farm. 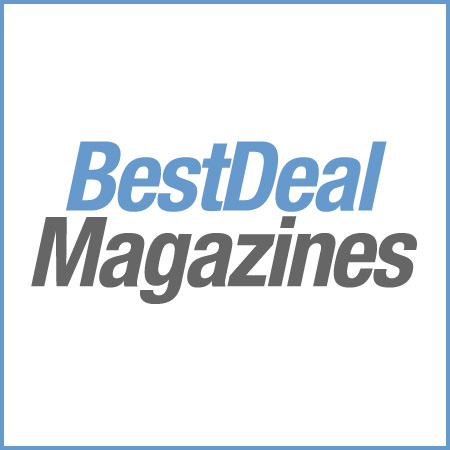 A Reader Service and Advertising Directory is included in each issue featuring the page number of the advertiser, their phone number, and their website url. Reader service request cards are available to find out more information about advertised products. Hobby Farms won six design awards in the 2007 American Agricultural Editors Association (AAEA) Annual Awards Design Category.